Triad Series 9150, 9300, and 66 valves are available with engineered metal seats for today’s demanding process conditions. These metal seated valves are suitable for applications with elevated temperatures or highly abrasive conditions. 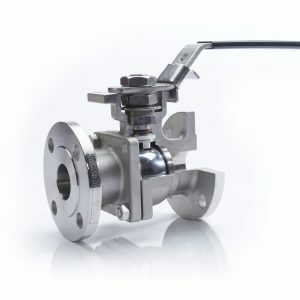 The valves are typically provided with a hard chrome plated 316SS or electro-less nickel plated ball and hard faced Stellite or Alloy 6 seats. These high temperature valves are manufactured to Class V shut off. Each high temperature valve is designed for each specific application and has a quick delivery time.